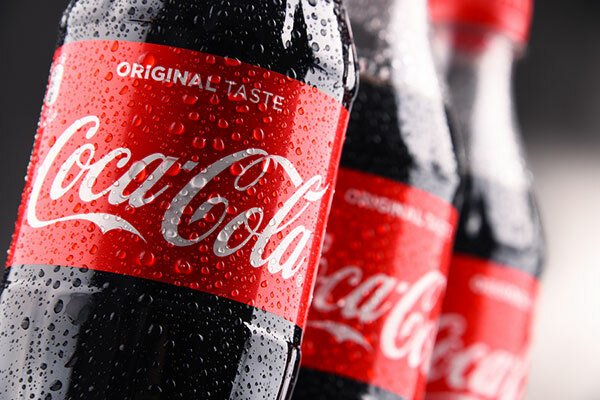 The Coca-Cola Company said that it has completed the acquisition of Costa Limited from Whitbread PLC. The $4.9 billion transaction follows approval from regulatory authorities in the European Union and China. The acquisition was first announced on August 31, 2018. Costa, which has operations in more than 30 countries, gives Coca-Cola a significant footprint in the global coffee business. Worldwide, the coffee segment is growing 6 per cent annually. Costa has a scalable platform across multiple formats and channels, from the existing Costa Express vending system to opportunities to introduce ready-to-drink products.